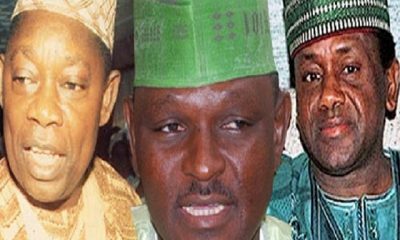 The former Chief Security Officer to late Head of State, General Sani Abacha, Hamza Al-Mustapha, says he will join the presidential race if prevailed upon by Nigerians to do so. 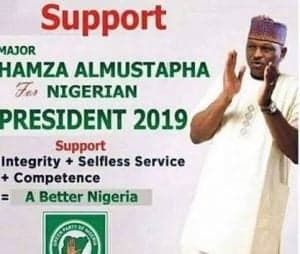 Naija News understands Mr Al-Mustapha, a retired major, who gave the indication in Kaduna in yesterday said“I am not going to announce myself contesting for a presidential seat, but if people say so that, is the wishes of the people. ”I am not a power tasty person, if I am, I would have lost my personality long before now, but when people gather to speak and the decision is by them, then it is a call to serve,” he said. 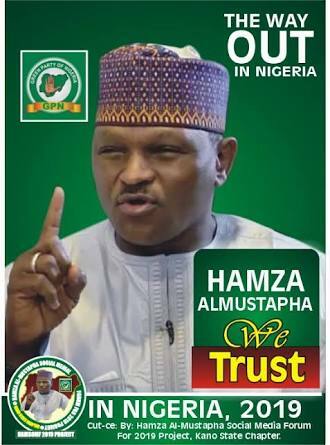 Mr Al-Mustapha also spoke on the security situation in the country and called for the reintroduction of toll gates, which he described as an effective buffer of uncovering illegal weapons and movement of criminals. He also called for the overhaul of the Police Act to strengthen policing at the local level in the country. 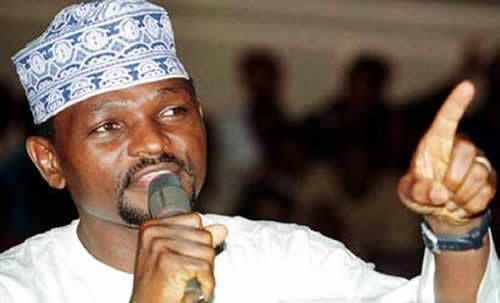 Mr Al-Mustapha particularly said local government councils must be allowed to work effectively, so as to tackle local challenges including security.He described the efforts of the EFCC in fighting corruption “as a small monkey given a thread to arrest an elephant, but abandoned it and is busy destroying the animal kingdom. “If you have to fight corruption in Nigeria, you have to tackle it from multifaceted angles; the EFCC is not strong enough to fight corruption. 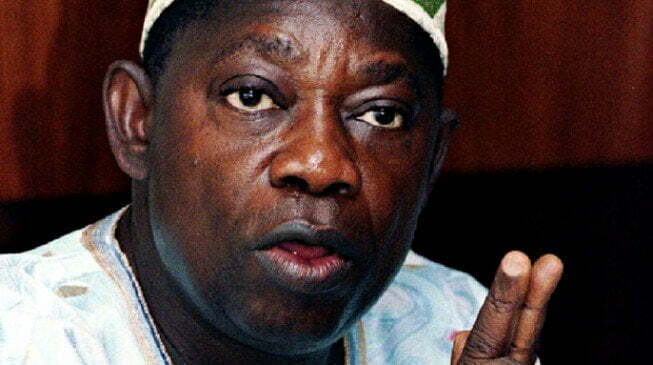 On the Abacha loot, the former CSO to the late Head of State said, he knew nothing about it.